FORWARD is an applied research project that develops integrated strategies and technologies for the management of municipal organic solid waste in cities of Indonesia. It works in close collaboration with local governmental authorities and with Indonesian researchers from several universities. FORWARD focuses on waste valorization opportunities by strengthening the 3R activities (Reduce, Re-use, Recycle) of organic waste, to divert this large waste fraction from landfills. The project embeds innovative technological and managerial approaches to organic waste processing into the specific socio-economic situation of the project cities and fosters a business approach with public, private and community based components. 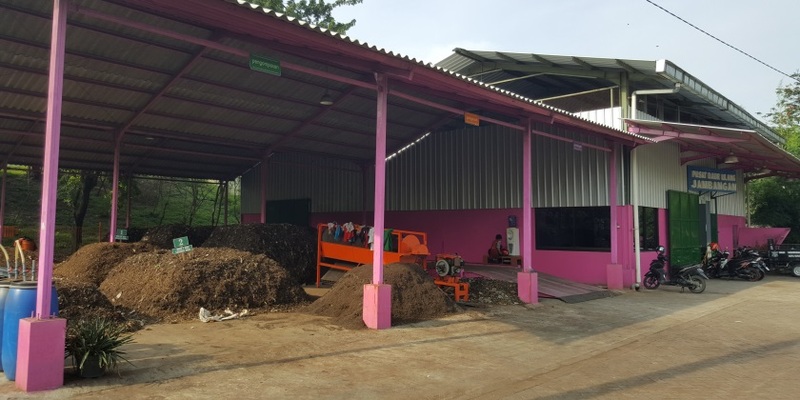 The project operates a small-scale organic waste recycling facility at Puspa Agro, the wholesale market of Sidoarjo. The core technology of the pilot facility is the conversion of organic waste from the market by the larvae of Black Soldier Fly (BSF) for the production of protein-rich animal feed (fish and poultry). This facility acts as a site for applied research but also as a showcase and training facility. In the current extension phase of FORWARD, the project supports the Waste Management Department (DKRTH) of Surabaya to setup and operate a BSF-facility in the city district Jambangan.